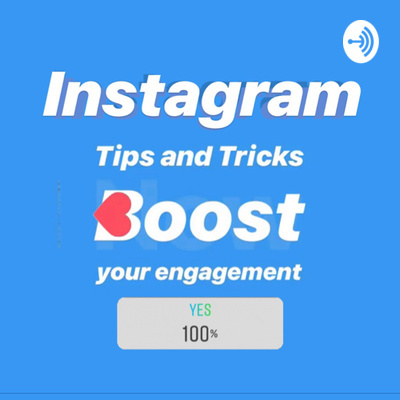 Tips and tricks to grow your Instagram account and engagement with your followers. Organic growth and high quality content creation. For businesses and influencers as well as personal accounts. 1- use location based hashtags (#mtl) 2- use niche based hashtags (#cafe) 3- use locations+niche hashtags (#mtlcafe) 4- use hashtags frequently and make sure they’re relevant to what you’re posting. 5- don’t use random popular hashtags. 6- make sure your hashtags are added as soon as you post. 7- use 30 hashtags every time you post. 8- don’t use the same 30 every time you post. My favorite 5 Apps to create content for Instagram NOW Filmr, videoleap, unfold, Canva and animato. Ask yourself these questions. . Create timeless content and think long term. Explain your account story and give details. Know your goal so you can build a strategy to get it! 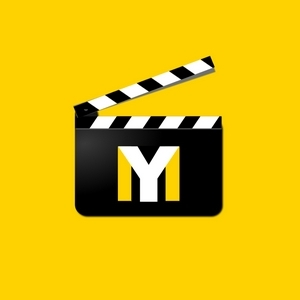 Jump on the train and take advantage of the fact that you can upload higher quality content. Stay focused, make sure you’re sharing high quality content that stick to one big theme. Tips to appear on Instagram explore. Focus on building a real social presence with your followers. Meet people and network in real life. Those people are going to talk about you and what you do. Make sure they see who you really are and what you believe. Be authentic, have a personality and character in order to stand out. How? Just be yourself, say what you believe and do what you think is right. If it’s wrong you’ll realize it and fix it. If not, at least you’re doing what you feel is right and that’s the best thing you can do. Check the top 9 pictures at locations and hashtags and create something similar. Check how the captions are written and what hashtags are used . Focus on creating high quality content that adds value to your followers!